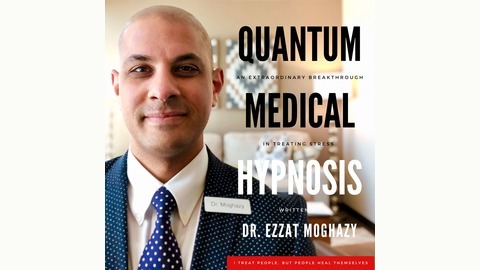 This podcast is about hypnotherapy and integrative medicine. 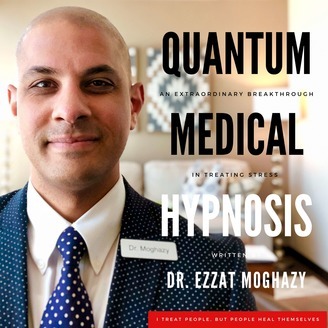 I will answer all your questions, concerns, doubts, and inquiries about hypnosis and natural medicine therapy modalities. I am looking forward to communicating with you. www.mybesthealer.com. Sometimes all that you need is around you. Therefore, I thought to share with you these beautiful sounds of nature. It is over 90 minute of natural sounds of water, birds, trees, creeks and much more combined with theta brain waves will help you to relax immediately. I hope you will enjoy it as much as I do. share it with your friends and family, because it shows you care.